Tumut is a town in the Riverina District of New South Wales. It lies on the banks of the scenic Tumut River and offers views of the Snowy Mountains. 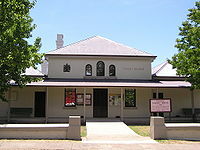 Tumut court house was built in 1878, and is adjacent to the police station which is also a historic building. It is located on the corner of Wynyard and Fitzroy Streets. Trains run to and from Sydney from nearby Wagga and coach services link Tumut with Wagga Wagga. Alternatively, it is a four to five hour drive from Sydney.  Visit Sydney Criminal Lawyers® for Criminal & Traffic Lawyers for Tumut Local Court.